The Pickersleigh Road site from where Morgans have been built since 1914, is itself built into the foothills of the Malverns. The staggered floor layout sends each car down the natural slope of the hill as it passes through each stage of the manufacturing process. Morgan’s in-house Research and Design department develop new vehicles from conception to production. 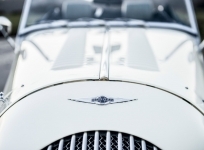 Designed for efficient manufacture, the charms of a hand made car are retained. 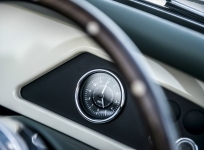 Global standards and approval requirements impose great challenges upon the design of new vehicles. Coach-building vehicles is by nature a meticulous and time-consuming practice. Design efficiency is enhanced with industry-standard technology and software. Each new vehicle is exposed to rigorous digital simulation and extensive physical testing. These practices are also applied to the evolution of our existing models. 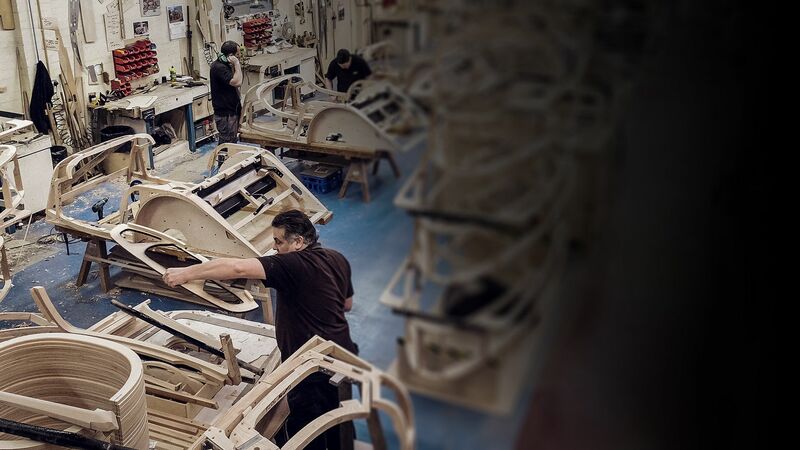 Morgan production starts in the chassis shop. Each platform is carefully hand-assembled by our expert technicians.Engine, gearbox and package configurations are defined around a lightweight, high-performance structure. Each rolling chassis then undergoes a rigorous series of electrical, engine and quality tests before the addition of bodywork. 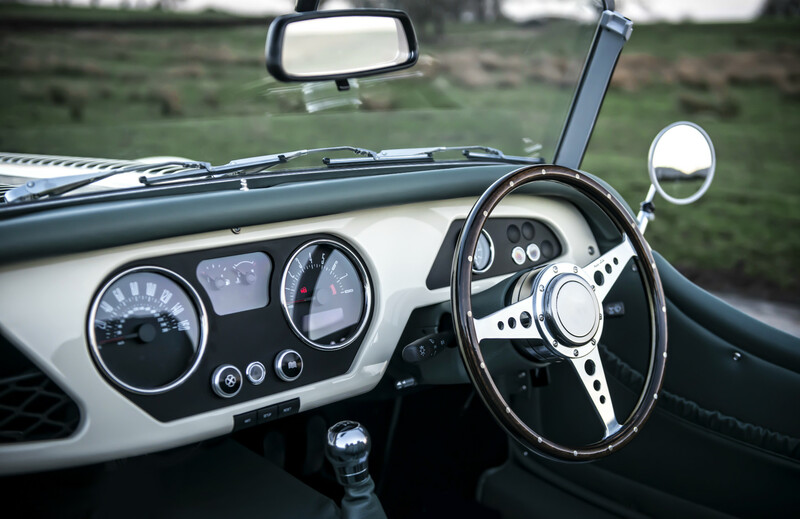 Hand-crafted from lightweight ash wood, the frame acts as the structure from which the exterior aluminium body panels and interior leather work are hung. Traditional techniques passed down through many generations ensure the precision of each tenon joint and laminated curve. The framework is then dipped in preservative to protect it from the elements, ensuring it remains durable for decades to come. 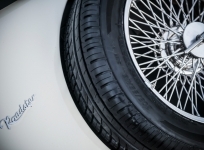 Ash has always been used in Morgan cars: but its continued use is not simply nostalgic. Ash is lightweight and durable, and incredibly flexible to work with. Not only is this use of natural materials of obvious environmental benefit, our preference for softwood also yields effective vibration dampening. Working with lightweight aluminium the highly-skilled craftsmen in the tin shop fuse traditional techniques with ultra-modern processes. 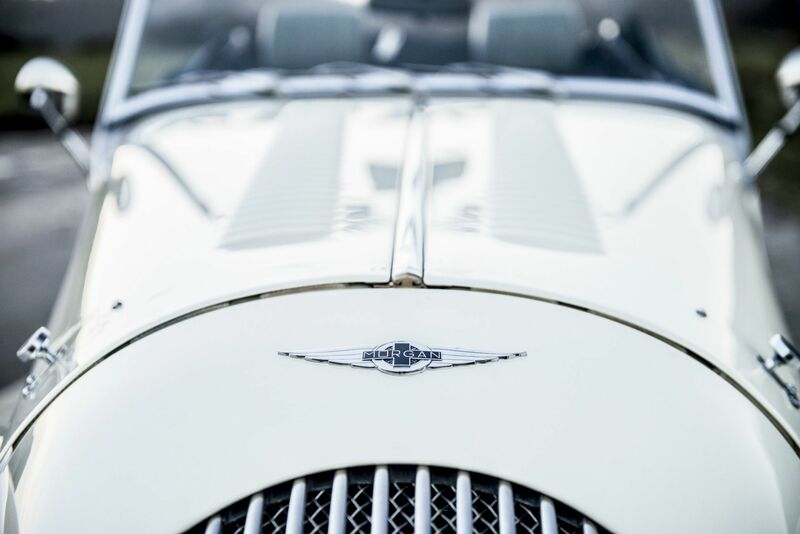 This achieves the free-flowing panels that adorn the body of each Morgan. Rolled edges and hand-stamped louvres meet superformed wings and laser-cut panels in a charming marriage of craft and technology. Once complete, the ‘body in white’ is metal-finished and rolled into the paint-preparation shop. Surface specialists then undertake a multistage process to further refine the hand-beaten metal panels. 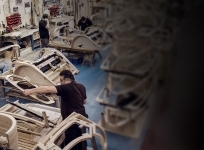 Prepared to immaculate standards we ensure the highest quality of finish. 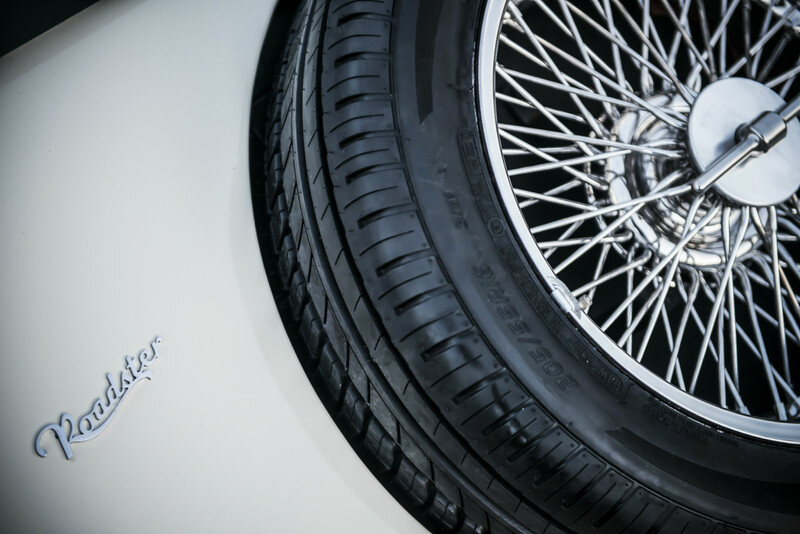 The latest methods of automotive painting are used to ensure that the finish of every Morgan car is as stunning as the design itself. A vibrant array of painted wings and body panels adorn the walls of the paint shop, each one selected by a customer from a choice of 40,000. After preparation, each car is hand sprayed in an air tight booth to ensure that paintwork is free of imperfections and consistent throughout each of the panels. 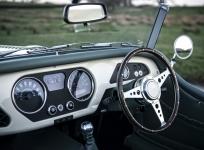 The cockpit of a Morgan offers a delight for the senses. 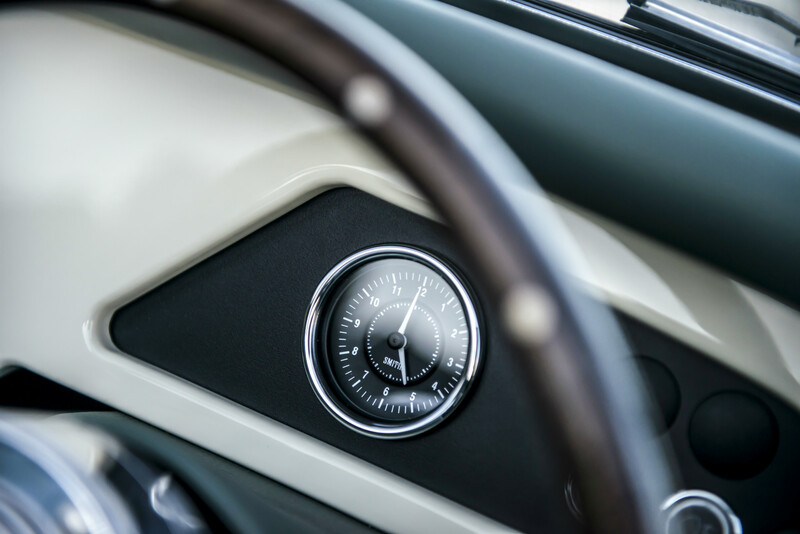 Each of our cars requires at least four hides of the finest leather to trim, a task that takes our craftsmen over 30 hours to complete. We offer a full spectrum of leather colours and a wide variety of finishing touches. Natural aniline leathers exude the texture and quality needed to align with the highest standards of British craftsmanship. Following a rigorous road testing process each car is brought into the final stage of production – PDI (pre delivery inspection). Nestled within the light booth, a team of experts inspect every panel under natural light evaluation strips. The vehicle goes through a 3 stage polishing process resulting in a flawless finish. Interior is cleaned and all finishings polished to ensure the final product is delivered in immaculate condition.